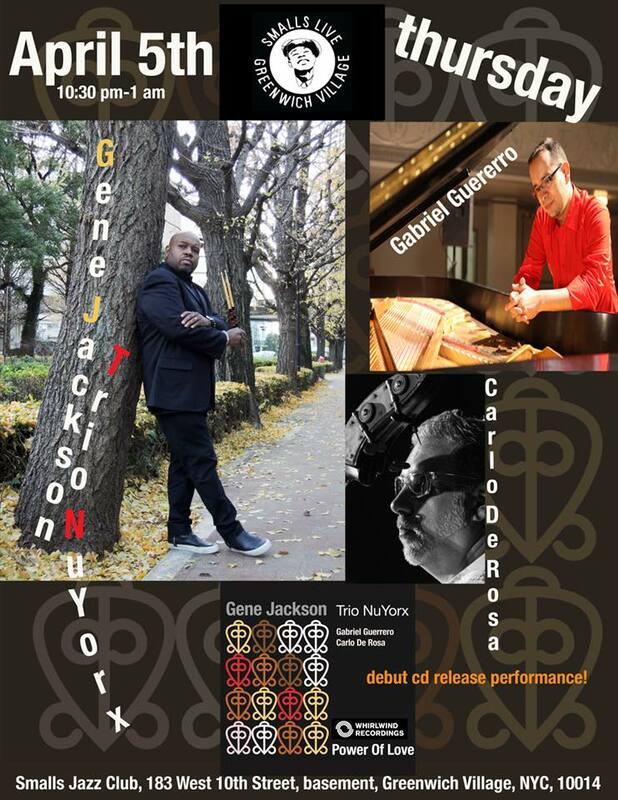 New Release with GENE JACKSON TRIO on WHIRLWIND RECORDINGS! We will be doing a release party at Smalls Jazz Club on April 5th! 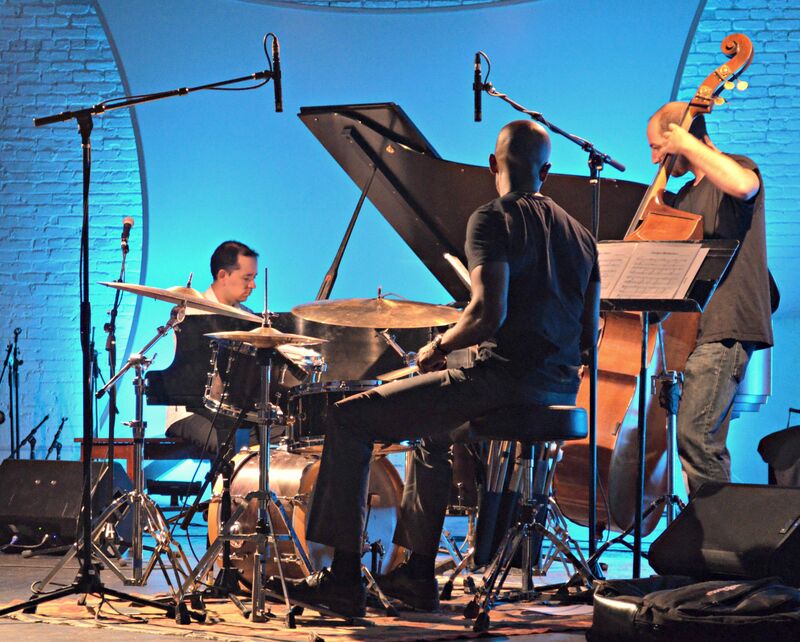 Along a career timeline glinting with highlight after highlight, drummer Gene Jackson has gained the deserved respect of musical peers and audiences worldwide for his linchpin role in major jazz line-ups from the late 1980s onwards. Initially recording and touring with guitarist Kevin Eubanks, Jackson became the backbone of bands led by Herbie Hancock, Wayne Shorter and Dave Holland, as well as collaborating with a panoply of names including Art Farmer, Christian McBride, Dianne Reeves, Joe Lovano and Hugh Masekela, plus the New York Standards Quartet. 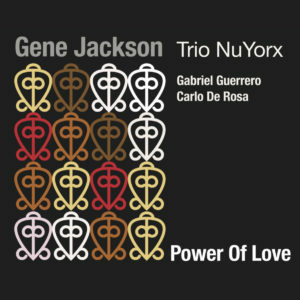 For his debut as leader – Power of Love – the Philadelphia-born, Tokyo-based rhythm maker returns to the format perhaps most dear to him, with pianist Gabriel Guerrero and double bassist Carlo de Rosa; both of whom he cites as his inspiration, alongside the indelible friendships and experiences forged in both Hancock’s and Holland’s trios. “Playing all those years with Herbie and Dave, I just fell in love with the environment”, explains the drummer. “When Gabriel and Carlo came over to my place in Brooklyn, it was a great privilege, as both are highly sought after on the scene. We soon realised we had a rapport, and I really liked the vibe ? so I knew this was the New York trio I had to record with. 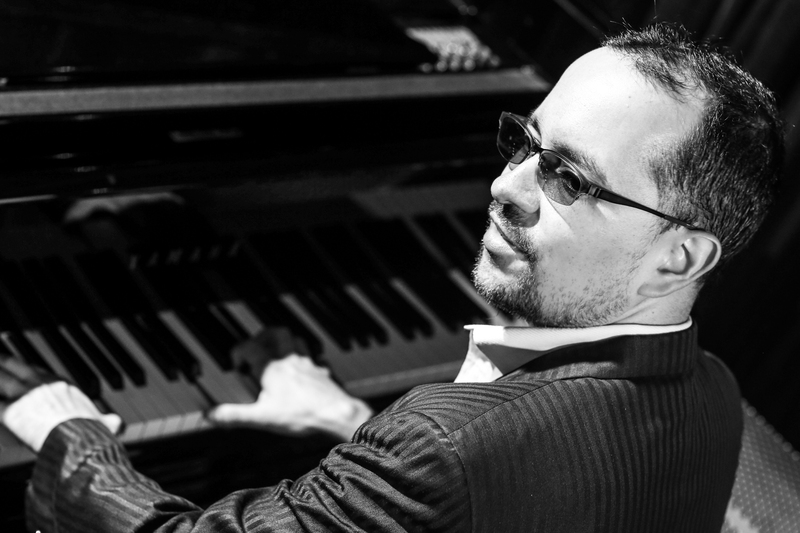 For many years, I’ve had a deep love of Afro-Caribbean music, believing this connection to be crucial to American jazz piano and drums ? 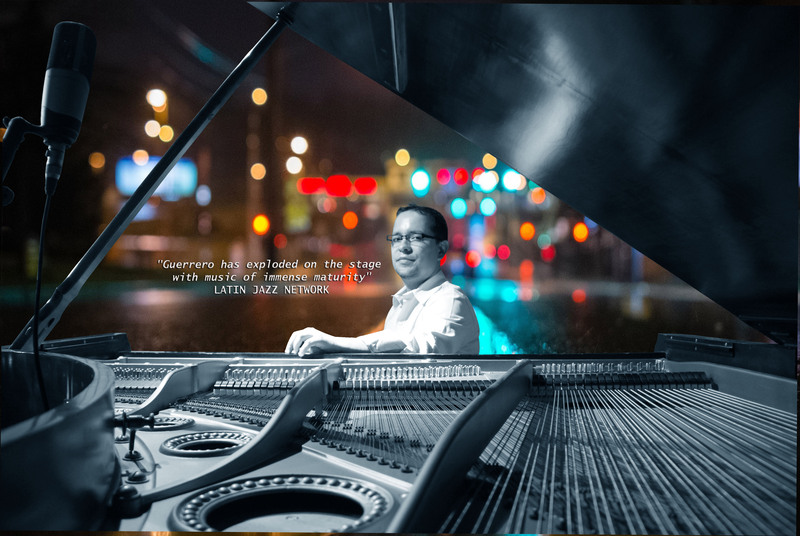 so, as a Colombian, Gabriel brings exciting elements of that culture into his compositions and performance; and that’s important to me as I incorporate these more deeply into my own sound”. 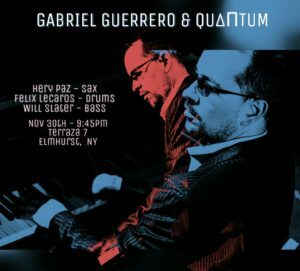 Most of the ten, absorbing tracks are individual, original compositions brought in by each member of the trio. “I like to develop ideas that are not governed by tradition or rules”, the drummer elaborates, “with the freedom to extend phrases and ideas without limitation. Music is an expression of who you are ? and when I write and play, I’m conscious that aspects of my life are in there”. 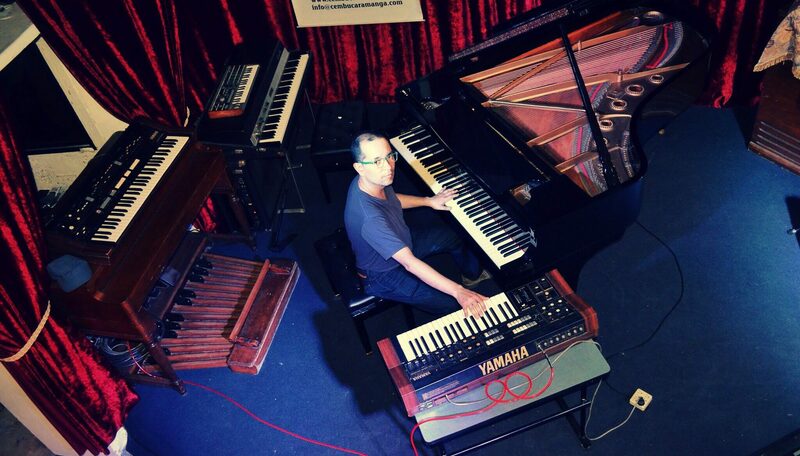 Jackson’s own ‘Great River’ follows that lead with blithe piano extemporisation characterized by intelligently ornamented percussion; and bass-bustling ‘Before Then’ (inspired by Ahmad Jamal) revisits his first published song which, until now, has only been recorded on other people’s albums. An oblique arrangement of Cole Porter’s ‘I Love You’ (“I played this with Herbie ? he’s like a mad scientist with the harmonies”) is delicately poised throughout; and Thelonious Monk’s distinct angularity is explored in two numbers, the unflappable piano melodies of ‘Played Twice’ sailing nonchalantly across its otherwise swaggering deportment (recalling the leader’s time with Dave Holland). An apparent simplicity to Carlo de Rosa’s tender ‘A Peaceful Tremor’ belies the intricacy of its occasional harmonic and melodic twists, as does delicate yet sprightly ‘Neptune’. 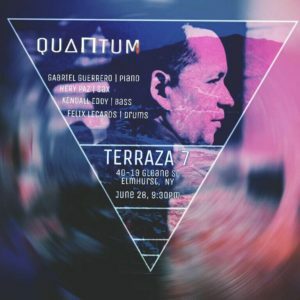 Gabriel Guerrero’s agitated ‘Land of the Free’ and infectiously upbeat bossa nova ‘Lighting’ (newly introduced to the band at the sessions) display facets which delight Jackson, including abstract landscapes and tricksy Latin time signatures; while ‘Lapso’ combines joyous swing with resolute grandeur. 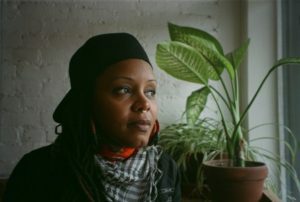 Thursday, September 14, 2017 @ 8:00 pm Matana Roberts – Alto Saxophone, Electronics, Composer, Jaimie Branch – Trumpet, Peter Evans – Trumpet, Gabriel Guerrero – Piano, Henry Grimes – Contra Bass, Mike Pride – Drums. “breathe…” is part of a conceptual sound cycle exploring rise of militarized police in American culture and beyond. The program will focus on alternative modes of composition, improvisation and moving image as part of a conceptual graphic score. The performance will be the culmination of work that Matana is creating during her residency at Prismatic Park, curated by Blank Forms. 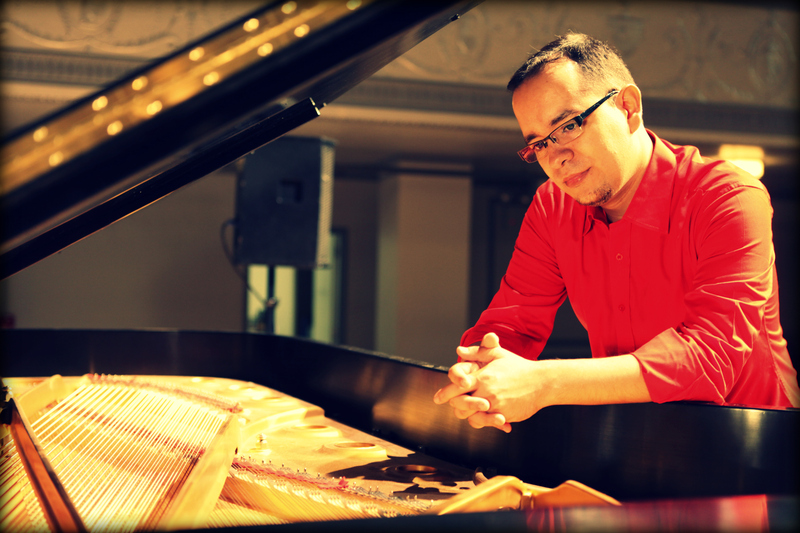 Here are some fragments of my birthday concert in Colombia last August. 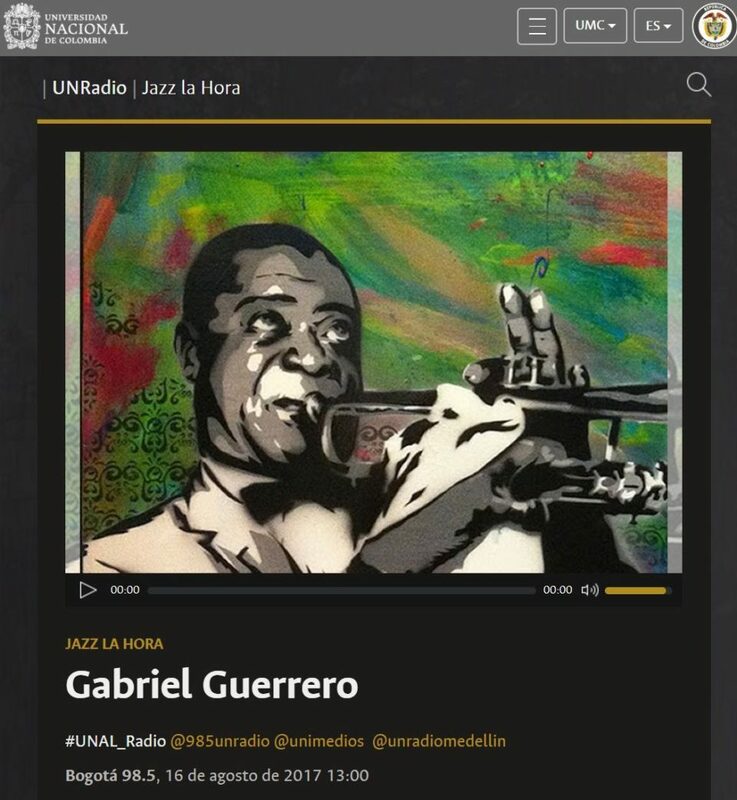 A principios de Agosto realizé una entrevista para Jazz La Hora #UNAL_Radio @985unradio @unimedios @unradiomedellin Aca el link para escucharla. Clases Privadas en Bogotá, COLOMBIA de Julio 12 a Agosto 22, 2017. Gabriel Guerrero con experiencia enseñando por mas de 20 años en Sur América, Estados Unidos, y Asia. Varios de sus estudiantes han sido becados en Estados Unidos en escuelas como City College, Berklee College of Music, New School. 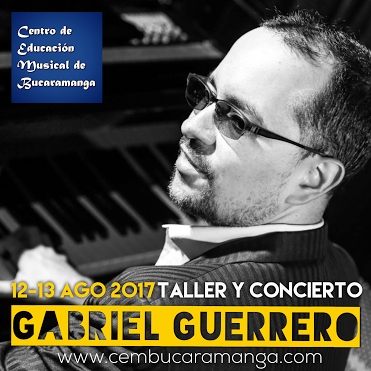 Ademas de ser un pianista/compositor activo, Gabriel Guerrero tiene Licenciatura en Jazz Performance y Maestría en Jazz Composition del New England Conservatory of Music, en Boston, USA. Sus profesores incluyen a Danilo Perez, Fred Hersch, Charlie Banacos, Jerry Bergonzi, Steve Lacy, Bob Moses, James Moody entre otros. 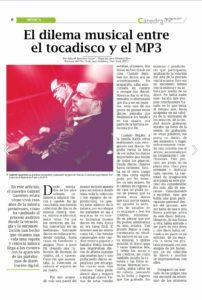 Gabriel es actualmente profesor de la New York Jazz Academy en Nueva York por los últimos 8 años. 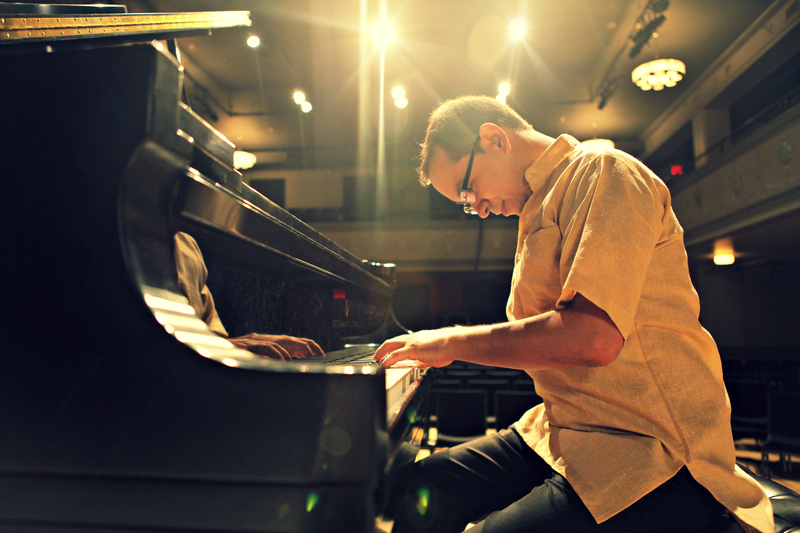 Ademas ha enseñado en Frost School of Music, University of Miami, New England Conservatory, Berklee College, Berklee Global Jazz Institute, The Piano School of New York City, Queens Performing Arts Conservatory, IAJE Jazz Convention New York, We Bop! 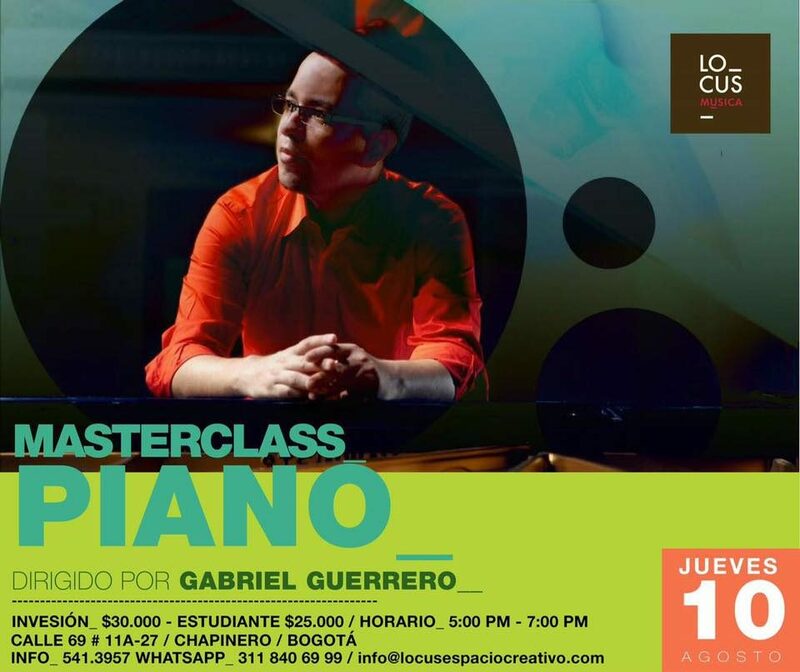 Jazz at Lincoln Center, St. Paul School, Music Makers School, Allegro Music School, Hong Kong Museum of Art, Swarnabhoomi Academy of Music in INDIA, Universidad EAFIT, Universidad Industrial de Santander, Centro de Educacion Musical de Bucaramanga, Escuela de Música y Audio Fernando Sor, Academia Cristancho in Colombia así como ha mantenido su estudio privado en Nueva York por mas de 10 años. 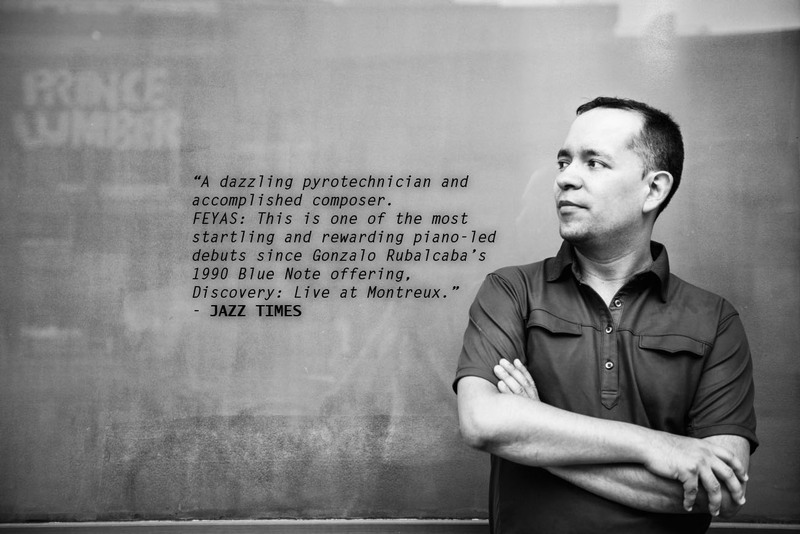 Durante su carrera Gabriel ha tomado talleres con figuras como Joe Lovano, Mulgrew Miller, David Baker, Lewis Nash, Bob Brookemeyer, George Russell, Steve Coleman, Dave Holland, Charlie Haden, Kenny Wheleer, entre muchos otros. Hope you can join us for my last gig in New York this summer. Here is a glimpse of what will be my new release entitled “Sin Fin” to be released this coming fall.